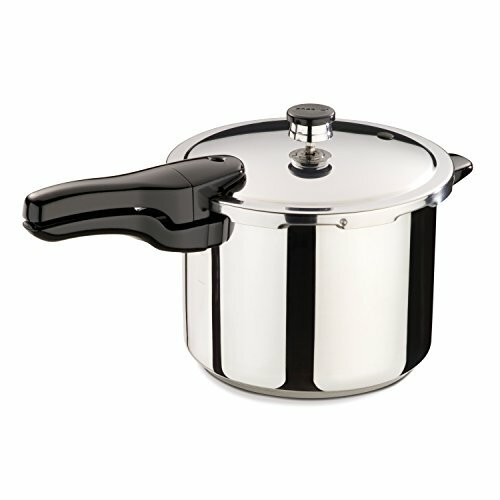 Prestige is one of the renowned companies in the pressure cooker world and their products are known to deliver delicious cooking results. Moreover, their pressure cookers are simple, durable and easy to use. 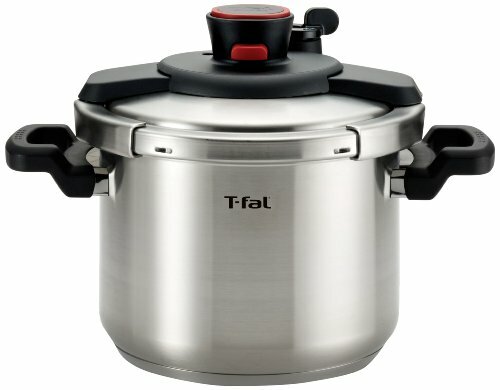 They mainly specialize in designing smaller pressure cookers that should be an excellent addition to any kitchen. Additionally, Prestige pressure cookers range in size, price and functionalities. The company has been in the industry for a while and Prestige perfectly understands consumer needs. Having said that, they manufacture pressure cookers in a way that it turns out to be the ideal fit for any kitchen. For them, simplicity and efficiency carry the day. They work to ensure every new product is an enhancement of the previous one with a primary focus on high quality and durability. 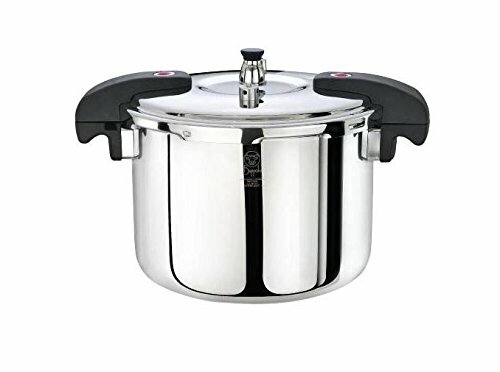 Below you can find the best Prestige pressure cookers that are on the market today. 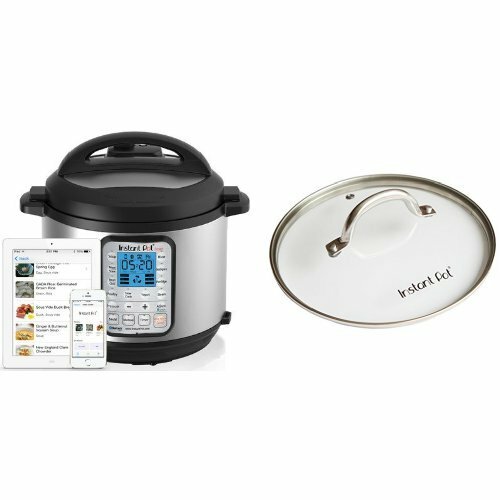 This pressure cooker offers you a faster and easier way of cooking hot, healthy meals. 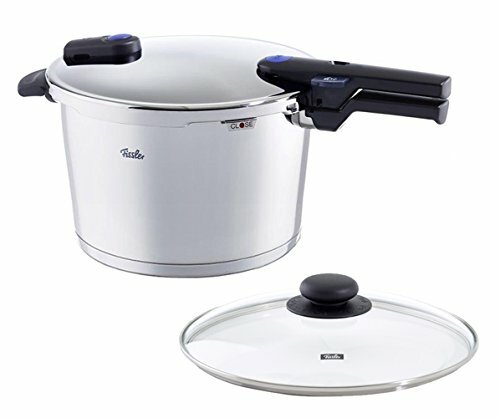 The Prestige Deluxe has a greater body capacity in comparison to the pressure cooker equipped with an outer lid. The cooker includes many great features that are ideal for home users in both large and small households. It’s also constructed from the best-quality stainless steel for long-term performance. It features durable construction, thanks to its strong lugs and a thick base that prevents food from sticking to the bottom while distributing heat evenly. These features make the cooker safe to use and durable for many years to come. Some of its desirable features include a pressure-indicator which works as a safety function and monitors cooking pressure and regulates it. Another unique feature is its Separator-Cooking, which is a hygienic way of retaining all the nutritional taste and value of the food while you cook up to three different meals every time. This separator feature prevents intermingling of flavors while cooking. The cooker also meets all International quality standards, as its ISI certified and easy to clean and manage. This cooker has a deep pressure pan with a 5-liter capacity that cooks three to ten times faster and therefore, saves you time, energy and money. Your meals cook tenderly while flavors and nutrients are conserved; thereby ensuring your meals are healthy and delicious every time. Its pressure indicator functions as a pressure regulator where you can maintain proper cooking pressure automatically. It rises to high pressure and after it releases steam, the pressure drops until the release system indicates that it is safe to open the lid. This product is ISI certified and conforms to international safety standards. Therefore, there is nothing to worry about safety or quality standards. It is extremely easy to clean and the food will not stick to the bottom, thanks to the high-quality construction. 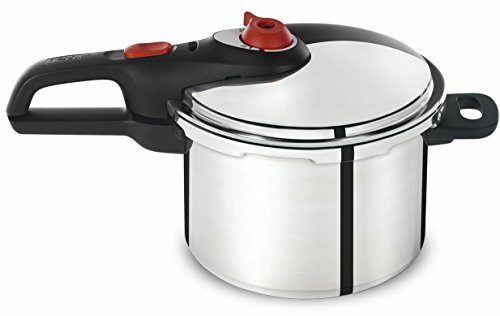 Prestige Alpha Deluxe is fundamentally a stainless steel pressure and thoughtfully designed pressure cooker with a unique alpha base that ensures stability while cooking and supports various stovetop types including induction. 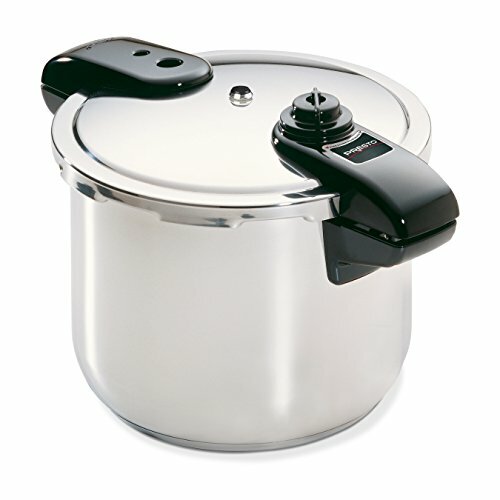 It also boasts firm handles for easy-opening of the lid and it is also extremely easy to move the pot around. Constructed from high-quality, durable stainless steel material to ensure long-term performance and top-rated results. With a 4 liter capacity, it’s ideal for small households. Its pressure indicator also regulates and monitors pressure inside the pot and the controlled gasket-release system ensures that steam is released at low pressure and therefore, reduces the chances of burns or accidents that are likely to occur during steam release. It cooks all kinds of food including veggies and tenderizes meat. 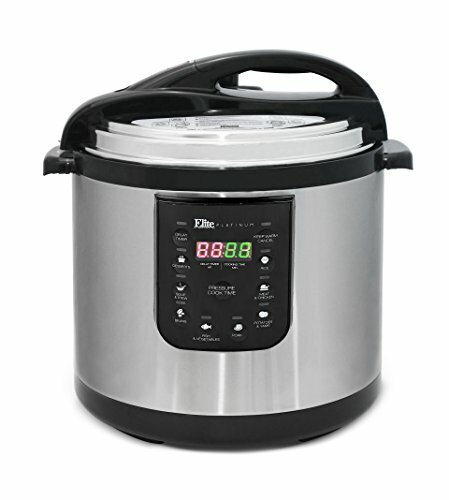 It conserves all the nutrients and flavors of food so you can enjoy a healthy meal every time you use this pressure cooker. 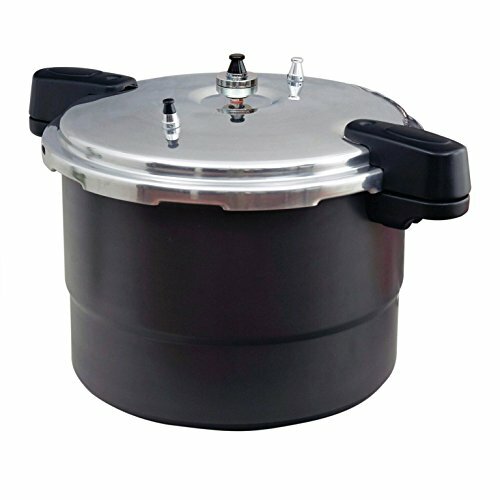 The Prestige Deluxe pressure cooker is an excellent product for cooking small portions of food, and the great black color makes it the perfect equipment for that purpose.This unit offers simplicity at its best and the Prestige is constructed from hard anodized aluminum. 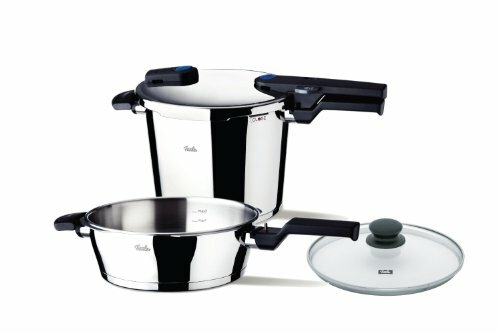 The anodizing makes it naturally non-stick, lightweight, and strong, plus it cooks delicious and healthy meals. Although it features a black design, it’s actually very easy to clean and wash. It has comfortable handles that not only have been streamlined but also rugged to ensure a better handling and grip. Additionally, once the pot is depressurized, the lid easily opens up without any risk. The cooker is accompanied with a safety device that indicates and regulates the pressure. The safety indicator rises with increased pressure inside the pot and falls as the pressure drops. That way, you will always have clear indication on when it is safe to open the cooker.This unit is manufactured to release carefully regulated steam instead of hot steam for increased safety. Additionally, it also controls noise and safely releases the excess pressure in case the vent is blocked. Our next pick is an all-around efficient cooker for small portions that will be the perfect addition for small households. 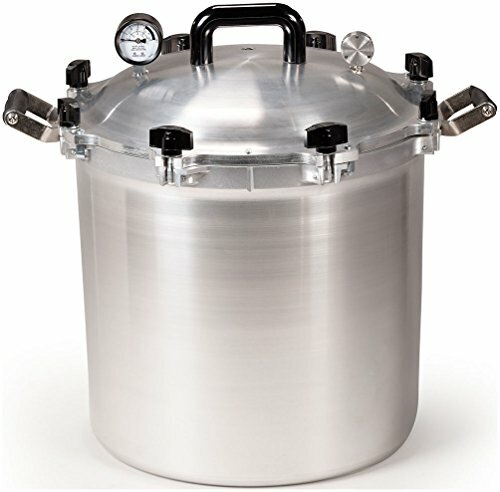 This unit comes with a heavy lid in order to lock in steam and pressurize meals tenderly. It is safe to say that most of the weight is the lid. Therefore, you need to be careful when you are moving it around. Thanks to its heavy construction, this unit is extremely durable and you can expect a long lasting performance from this Alpha Deluxe unit. 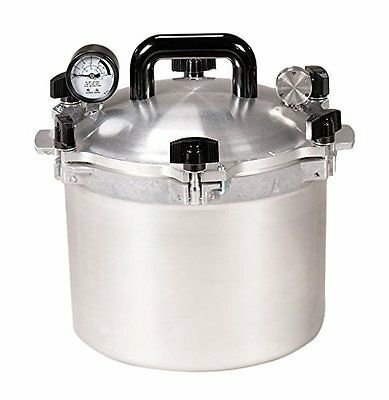 It is extremely easy to clean and easy to work with.In order to regulate and control the pressure, this unit comes with a pressure indicator that monitors and releases steam only when there is no pressure inside the pot. 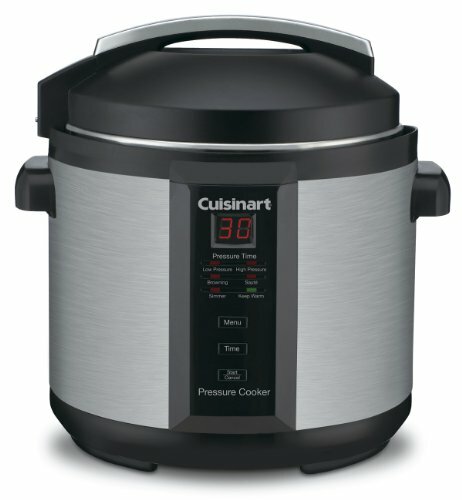 Pressure cookers have become part of kitchen appliances that we must have. They get rid of the complication in preparing meals, guaranteeing you a quick turnaround and healthy delicious dishes. 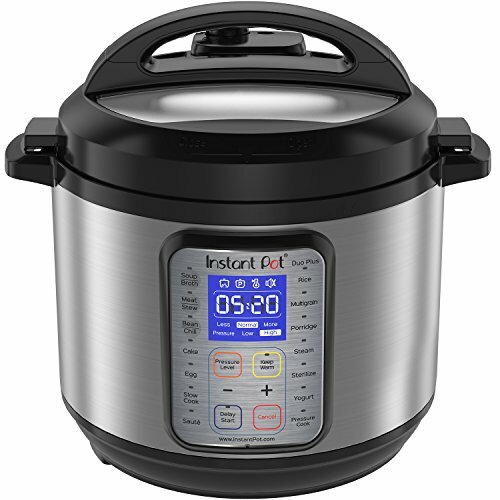 Time is not a problem with pressure cookers as they cook fast and nutritiously. Whether you need one for large serving or small depending on your needs, there is a large variety of options with Prestige cookers. They come in different capacities and they offer a wide range of functionalities relevant for home use and for professional chefs. 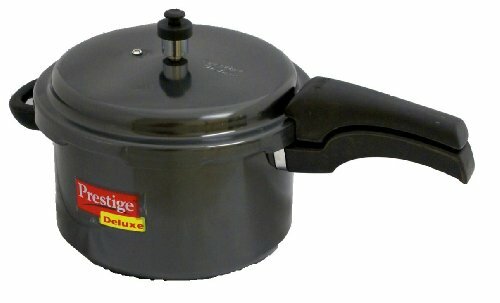 With prestige pressure cooker, you can guarantee simplicity and ease of use. 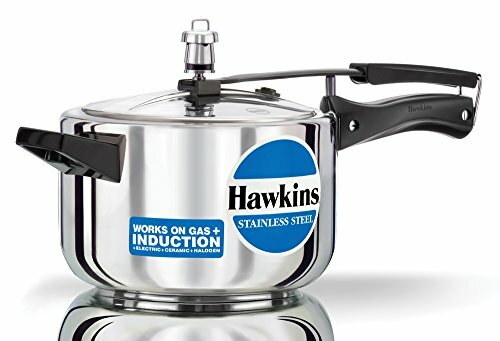 Get yourself one today and start to enjoy your cooking with a highly rated pressure cooker.